Save the date for one of the biggest parties in the U.K.
On the 29th June, 4 The Love of Dance returns to the world famous Blackpool Tower with a fabulous line up. For our new Summer event we will be bringing it all back to the world famous ballroom so we can party all together in that magical room and really kick the Summer off in style. 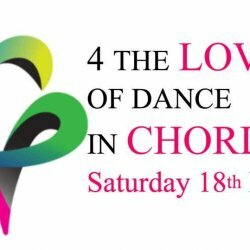 On the 23rd February, 4 The Love of Dance returns to the world famous Blackpool Tower Ballroom with an amazing line up & another special treat. TWO ROOMS, yes you read right, we’ve managed to secure Level5 above the ballroom to bring you a second room of Kizomba, alongside Salsa & Bachata in the Ballroom for a party to remember! Click below for full detail. After all your fab feedback about the fabulous floor and room, “Thank you for a great do! Had lots of fun tonight. Love the floor too! 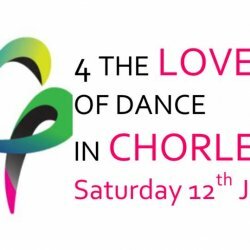 I’ll definitely be back!” 4TLOD are going totally locally again & hosting another salsa social in their class town on Saturday 12th January 2019 at Chorley Masonic Hall. On the 24th November, 4 The Love of Dance returns to the world famous Blackpool Tower Ballroom with an amazing line up for a very special treat. THREE ROOMS, yes you read right, the week after Strictly have packed up and left the Ballroom, we’re bringing you Salsa, Kizomba AND Bachata rooms to the Tower for a party to remember! 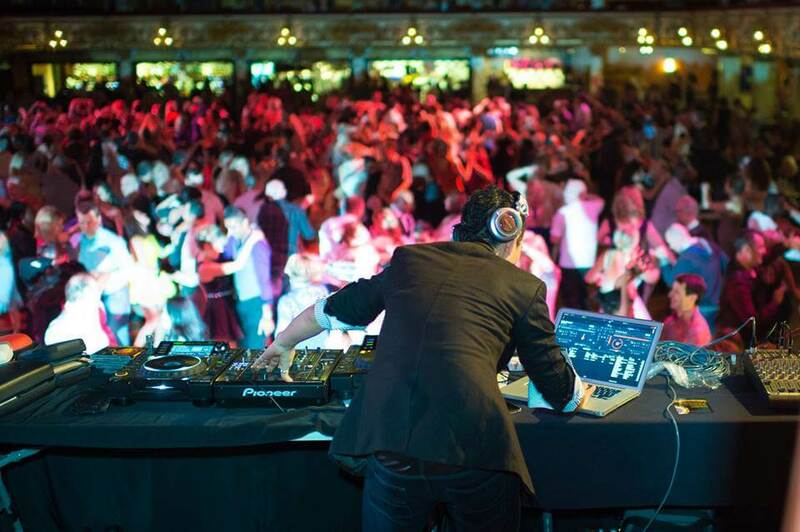 ADVANCE TICKETS AVAILABLE ONLINE NOW from https://www.theblackpooltower.com/events/november-salsa-in-the-blackpool-tower-ballroom/ for just £16. On the day, you can still purchase tickets on the door or via the box office priced at £20. 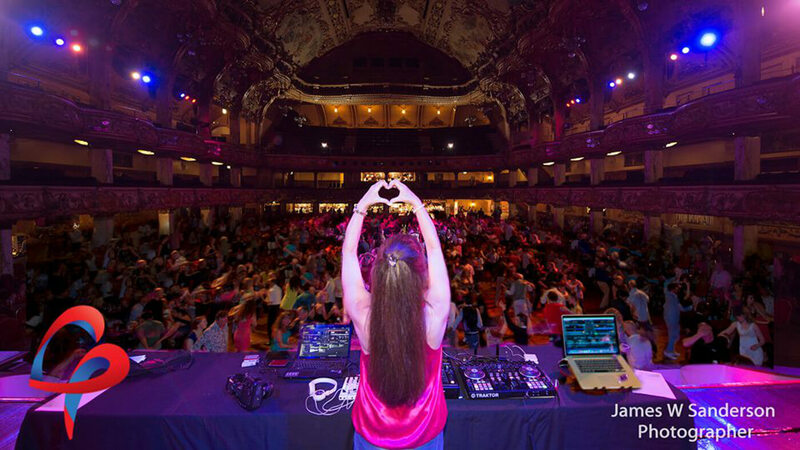 On the 18th August, 4 The Love of Dance returns to the world famous Blackpool Tower Ballroom with one amazing line up and TWO ROOMS, yes you read right two rooms at the Tower is back for our August Kizomba special with a brand new space #LevelK. Click below for full detail. 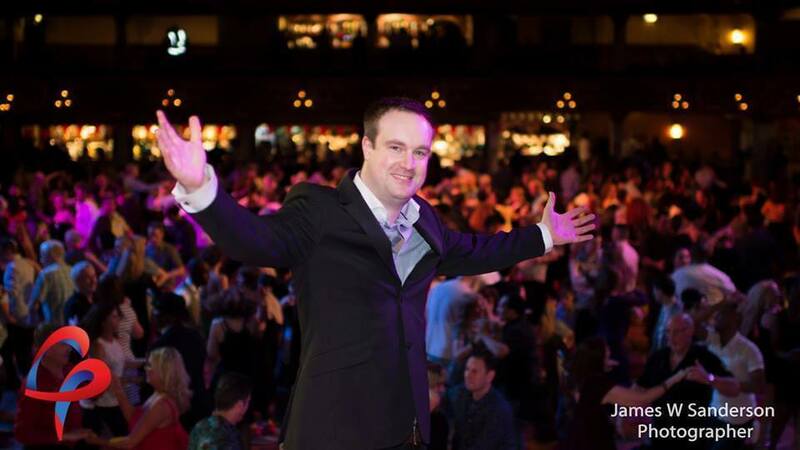 Join #4TLOD to celebrate their 5th birthday in the worlds most stylish ballroom.